Outdoor PVC blinds are installed on your windows or on your patio. They are also installed to prevent the harsh sunlight and these blinds can keep your rooms cool during hottest summer. So now you can keep your rooms cool without an air conditioner, and you can save your power consumption bill by installing these blinds. 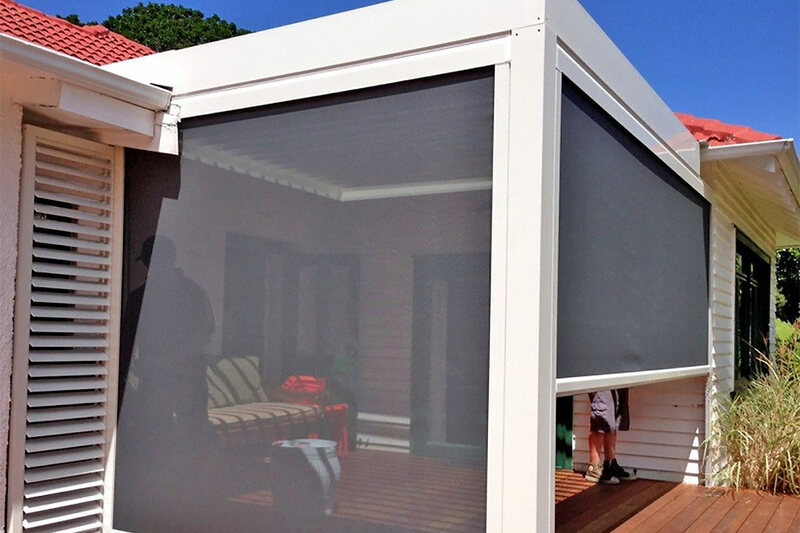 These outdoor PVC blinds provide complete privacy and they can also allow the natural light to enter the house. They can definitely lower the temperature of the room even though it might be hot outside. Such PVC blinds are known for their longevity and their durability which is perfect for any kind of climatic conditions whether its severe heat or cold. Why would you use the Outdoor PVC Blinds? It also provides protection to the window, doors, furniture or any other valuables from extreme climates. It is also easy to clean and with these blinds you can protect your deck or patio from rain and dust. You do not need to hire professionals for installing these blinds and you can easily install them with some DIY tools. Apart from that, these blinds can also save your indoor furniture from adverse effects of sun’s ray and you do not need to replace your furniture for recurrent times. 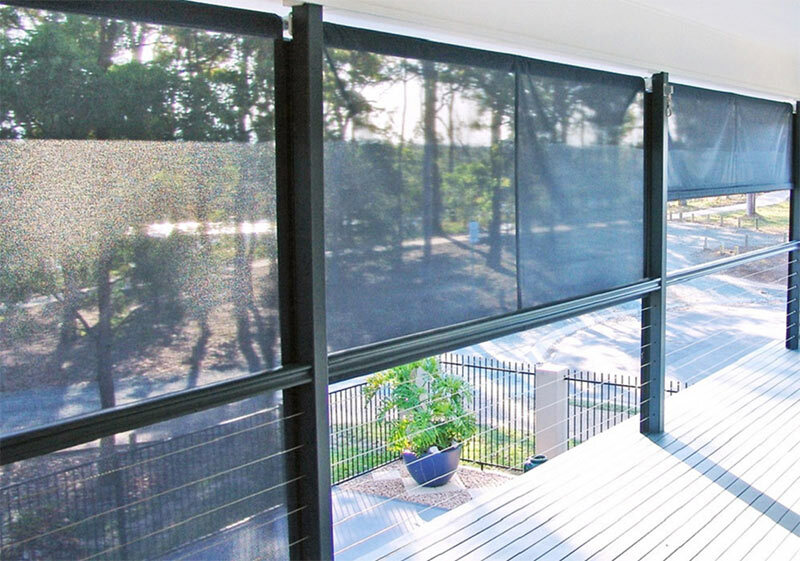 1.Easy Installation: The outdoor PVC blinds are easy to install as they come with very simple installation features. Thus, it will save you from spending a lot of money on it. Since excess sun causes a lot of damage on both your household items and your health as well, it is the best option to install these PVC blinds. 2.Budget Friendly: The outdoor PVC blinds have the ability to trap heat and will automatically save you the cost of heating during winter. You do not need to spend any additional cost for maintenance of these blinds and they are highly economical. Even you can also customise these blinds according to your needs and budget. 3.Easy to Clean and Maintain: The blinds are quite easy to clean and maintain. They can be cleaned with a garden hose. They don’t require much maintenance cost as the basic cleaning is enough for it. Outdoor PVC blinds can be cleaned with just water and wiping off. 4.Aesthetically Pleasing: Outdoor PVC blinds have new and magnificent designs coming up all the time. These designs make the house look more visually appealing. You do need to be careful with the colour, design and style that you choose for the blinds because it is going to impact the whole look of your house. 5.Extremely Durable: These blinds are designed in such a way that promises the longevity and durability of the product. They last for a long time if it’s properly taken care of. They are susceptible to most climatic conditions like rain, strong winds and sunrays. They are designed to withstand all these matters and provide the excellent performance for years. 6.Energy Saver: It is considered that PVC blinds are major energy savers. People have switched from wooden and faux wooden blinds for a reason. They are getting something much more superior in quality, durability and efficiency. They are easy to handle and suits every possible need of the home. So now you can choose outdoor PVC blinds to decorate your window, doors, patio and garden areas. In this regard, you can search these blinds online and compare their price according to their features.